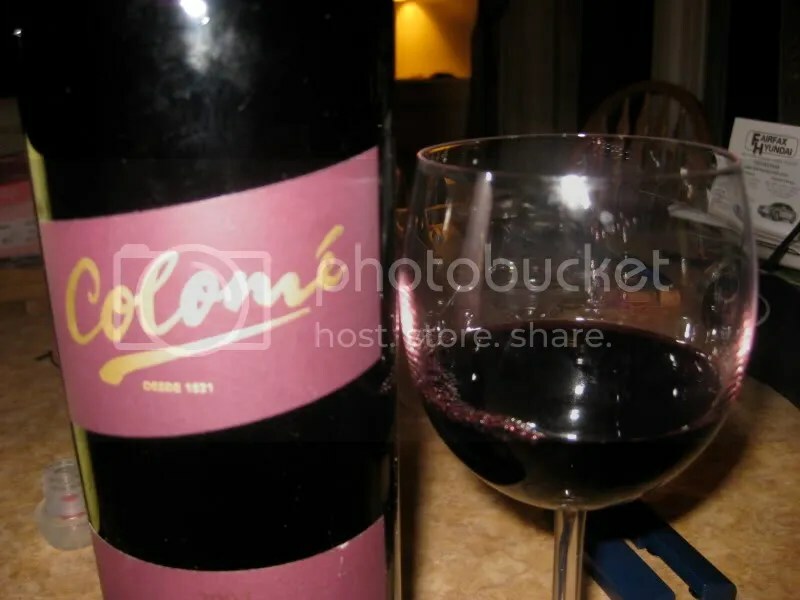 *Disclaimer: I received this wine as a sample from Bin Ends Wine in order to participate in the Twitter Taste Live. Oh yes folks, I promised lots of Argentina and here’s some more! Hope you aren’t tired yet cause I found some real winners among the Argentinian wines, and this is one of them! I have no idea why I never really explored Argentina before for good bargain wines…between Chile and Argentina, it appears South America is primed to take over the bargain $10-$20 sweet spot for wines. 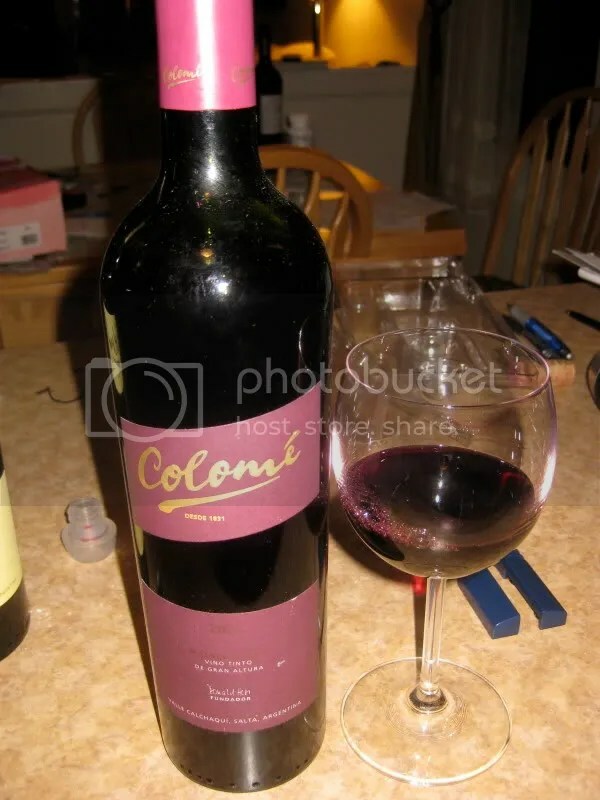 We had another Malbec for the first Twitter Taste Live, the 2007 Bodega Colomé Malbec Estate. It had a real cork closure and weighed in at 15% alcohol by volume.